Beyer Carpet Cleaning is a triple threat in the carpet cleaning industry. 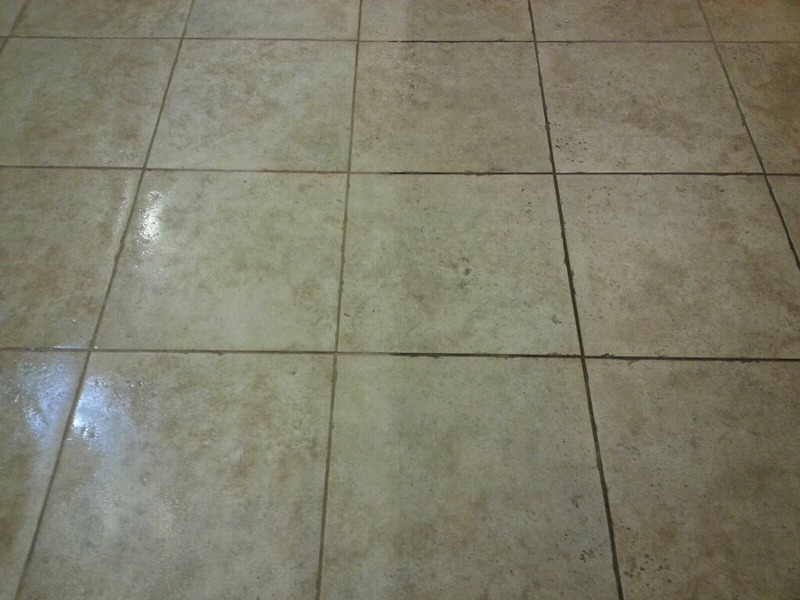 Not only do they perform carpet cleaning but they can also perform tile and grout cleaning and upholstery cleaning. They are also able to provide unbeatable prices for these service that no one else can offer. Their carpet cleaning delight includes a hot steam clean to kill dust, allergens, and other bacteria, as well as a pre-spray to remove 95% of spots and stains. 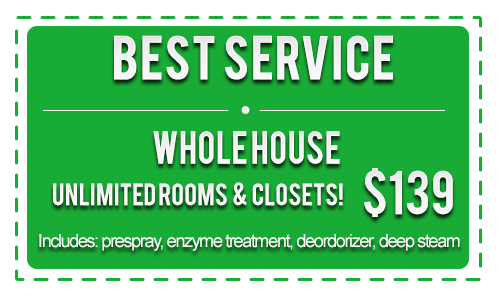 It also includes, a deodorizer to get your carpets smelling fresh and clean and a vacuum. For just 3 rooms and a hall or less all of this is included for the low low price of $99.99. For anything over 3 rooms it only $139.99 for up to 2,000 square feet of carpet. 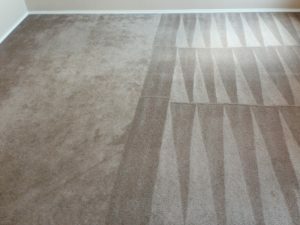 The great thing about Beyer Carpet Cleaning is that they do not have maximum sizes for rooms. Their 2,000 square feet maximum for the $139.99 special is just the square footage for the carpeted areas you need cleaned and not the square footage of your home. Most homes fall under or are just at 2,000 square feet and on average include about 5-6 rooms and a hallway. However, if you are over 2,000 square feet in carpet the great thing is that it doesn’t cost you much more. 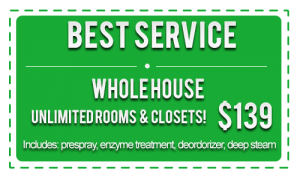 For homes that have over 2,000 square feet for carpet cleaning it’s only an additional $39.00. 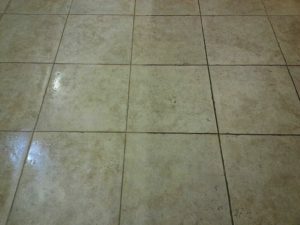 If you are needing upholstery cleaning or tile and grout cleaning Beyer Carpet Cleaning offers everyday specials for those services as well. If you go to their coupon page of their website you can find lots of great savings. So the next time you need s cleaning call Beyer Carpet and ask for their carpet cleaning delight!